As a prominent exporter of two-wheelers made in India to overseas markets in several continents like South America, Africa and parts of middle-east, Bajaj is expanding its portfolio of offerings as well giving variety of products to choose from for foreign customers. Earlier this year, the V15 entry-level premium commuter came into the fray with loads of anticipation and patriotic importance. 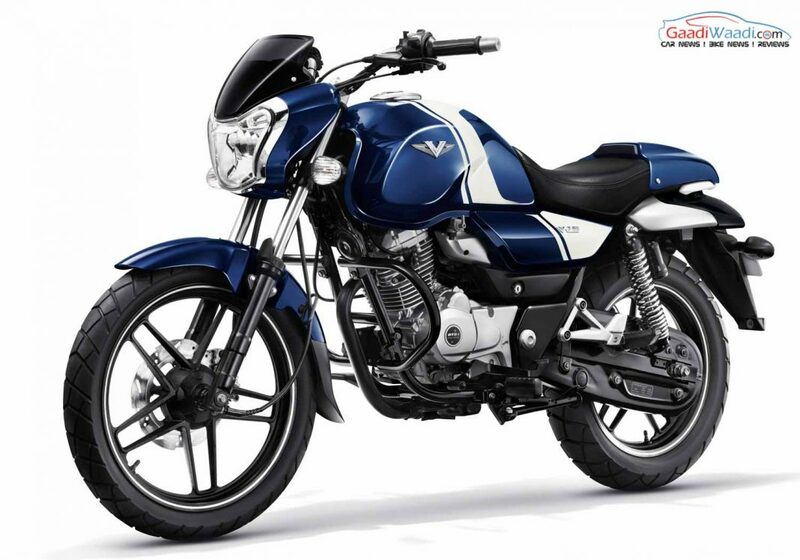 In our domestic market, within four months of its launch, a whopping over one lakh units were sold and riding on that momentum, Bajaj commercially launched the V15 in Bangladesh earlier this month. The transcontinental country of Turkey is not just a cardinal market for Bajaj’s flagship Dominar 400 as other important products like updated NS200, an all-new NS160 and RS200 were displayed a few days ago. 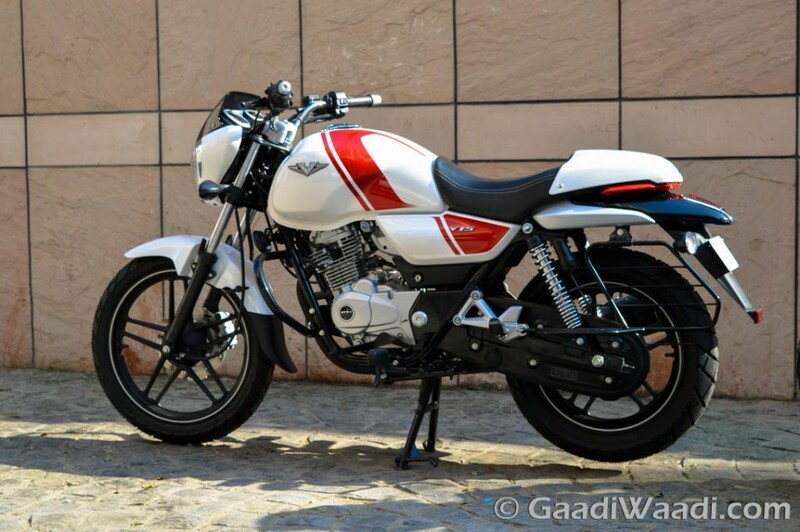 Bajaj’s high volume sales aspirations in Turkey may also be headed by the V15 and it is gracing the market soon. It houses a piece of metal from the legendary INS Vikrant carrier in its fuel tank as a symbol of war history. The V15’s powertrain will be a 149.5 cc single-cylinder, air-cooled, SOHC engine matched to a five-speed constant mesh transmission. The motor is capable of producing a maximum power output of 12 PS at 7,500 rpm and 13 Nm of peak torque delivered at 5,500 rpm. The V15 features 33 mm telescopic forks up front and a gas-filled twin spring hydraulic (gas shock absorbers at the rear. It is shod on an 18-inch wheel with 90/90 profile tyre and a 16-inch wheel with 120/80 profile tyre at the back. The Bajaj V measures 2,044 mm in length, 780 mm in width, 1,070 mm in width and comes with a ground clearance of 165 mm. It weighs 135.5 kilograms and wears three colour options namely Ebony Black, Ocean Blue and Pearl White.